For many years Fortin Consulting was the administrator for the Minnesota Erosion Control Association. We were involved in the day to day operations, conference and event planning, publication development, research, and industry education. We worked with Sea Grant, NRRI, and University of Minnesota to publish Field Guide for Maintaining Rural Roadside Ditches. 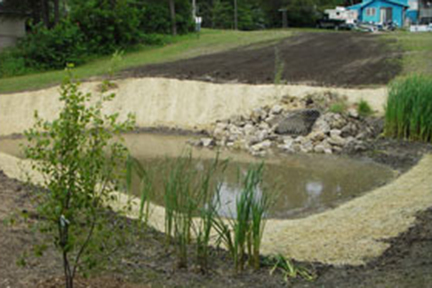 Do you know the difference between erosion control and sediment control? Erosion control is the practice of preventing soils from moving. Sediment control is the practice of preventing soils that have moved from getting into our lakes and rivers. Which is the first strategy you should use on a construction site? Erosion control. 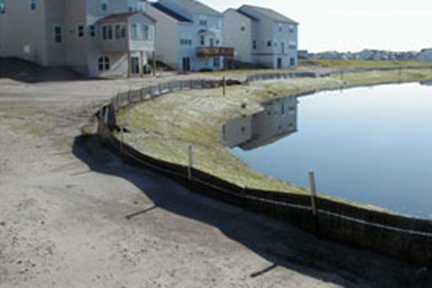 What is the practice that should be in place if your erosion control fails? Sediment control.